Many consider the NDT to be the ultimate military Jeep tire. Firestone also produced a knobby ANS tire that was used on all sorts of military and service vehicles. 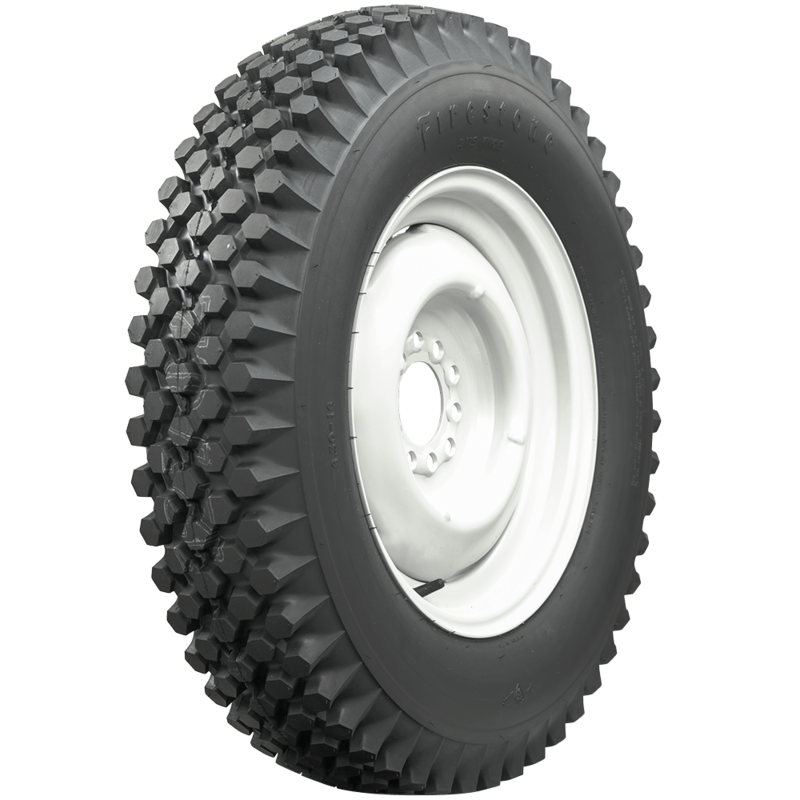 The Firestone ANS Knob is an outstanding period-correct replacement Willys Jeep tire and is available in the Military & Truck line of tires from Coker Tire Company. Firestone was original equipment brand for many military vehicles. 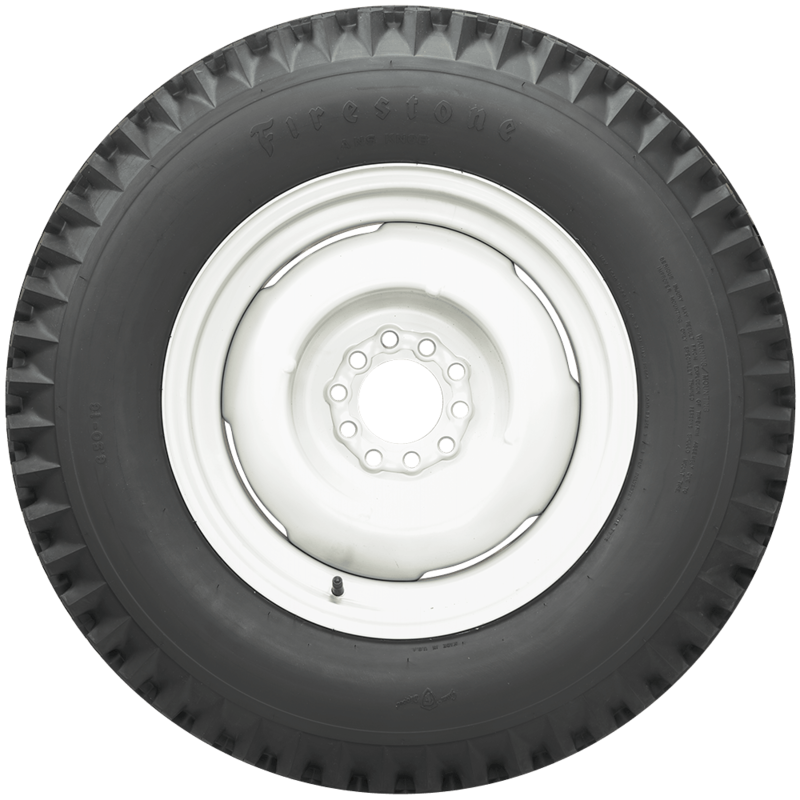 These tires feature correct sidewall engravings and authentic tread designs and perfect for restored military vehicles. The tires are proudly Made in the USA! Can I get these in 15 inch? 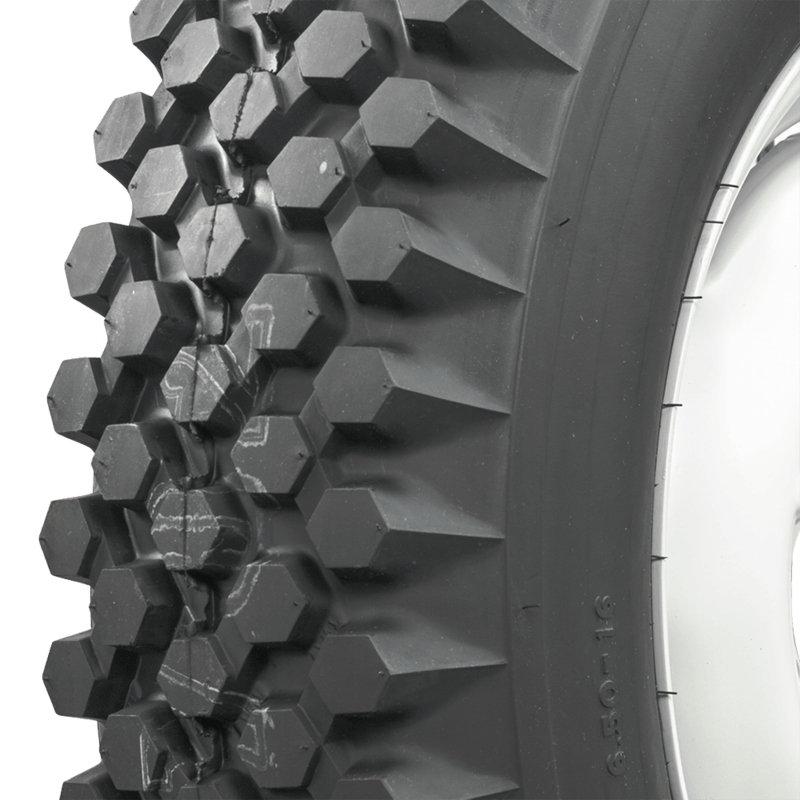 This tire is only available in the 16" sizes listed here. These tires are only available in the 16" sizes listed here.